Applications should be sent by email to info@acax.hu. Submissions exceeding 5 MB size should be forwarded with a file sender program (such as: yousendit, toldacuccot). 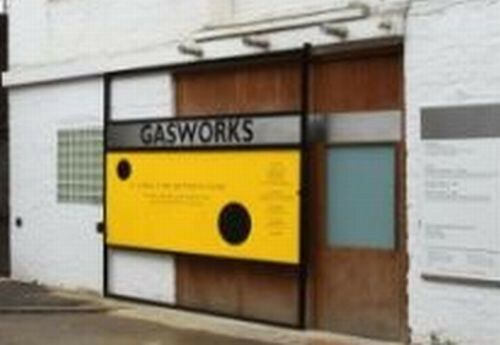 The selection panel at Gasworks will select one artist.